When international business major Juliana Aguiar walked into a Stanislaus State study abroad information session her freshman year, she stepped up to realizing a long-held dream. Passionate about travel, she always wanted to study abroad. 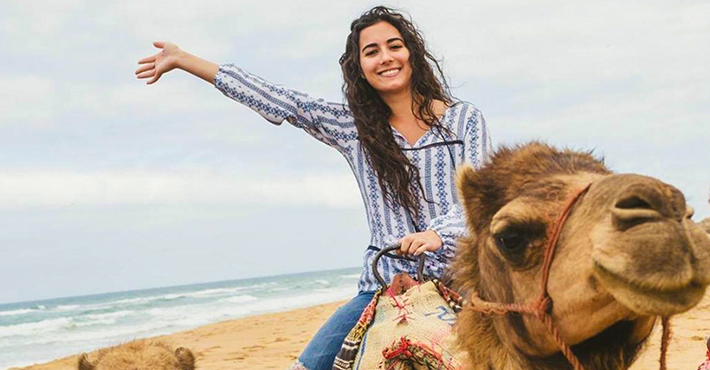 In the information session, she quickly learned that her dream was attainable and soon she was studying in Spain for a semester and exploring the region from her new home base. Her life-changing experience didn’t end when she returned to Turlock. Her semester in Spain made such an impression on her, she became a study abroad ambassador to help other Stan State students coordinate their study abroad experiences. 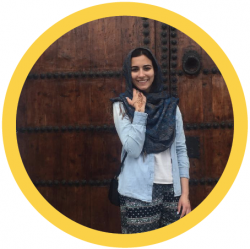 In her ambassador role, she directs students to information on scholarship opportunities and provides firsthand knowledge about what to expect when studying overseas. 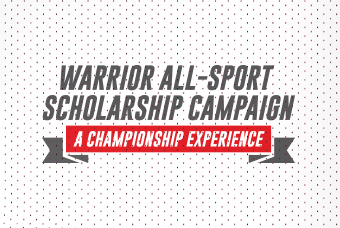 Stan State recognizes that the value of a study abroad experience extends well beyond the degree a student receives at graduation. That is why Stan State is expanding its study abroad opportunities to allow more students to engage their intellectual curiosity across borders. The Office of Extended and International Education is offering students three study abroad options, with the newest called Stan State Exchange Programs. Students are now able to study at partnered universities in France, Germany, Japan, South Korea or Spain for a semester, with their sole tuition cost being their Stan State tuition. Those skills include interpersonal communication and problem-solving skills. They are the soft skillset a person acquires while traveling through an unknown country, meeting new people along the way and learning about different ways of life. Students are eligible to study abroad once they establish a college GPA, according to Brittany Fentress, international admissions and services coordinator. Students who start planning early have the most options and the best chance of international courses being transferable for full credit. One of the ways Stan State supports study abroad students is by ensuring programs provide comprehensive resources and establishing relationships with the staff at international locations. Over the last few months, Fentress has been visiting the newest partner universities to meet with her counterparts there and become familiar with the facilities and the regions where the schools are located. By continuously building international partnerships and expanding programs for students, Stan State is equipping future leaders across all industries to be better prepared to interact with people from other countries and cultures. Students who study abroad not only have a life-changing experience, but more than 80 percent earn A’s and B’s in their international university courses. 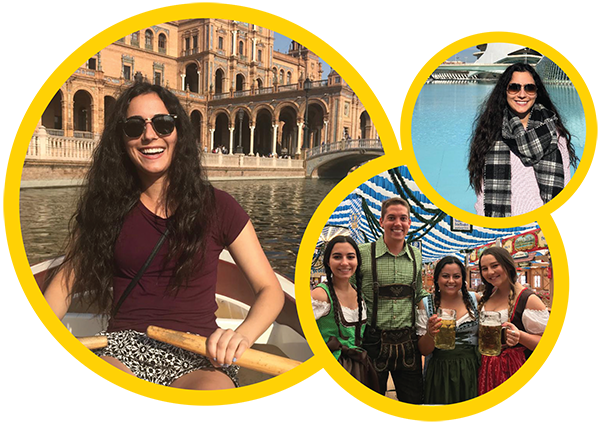 As Aguiar learned at the information session she attended her freshman year, the study abroad experience is an attainable goal for almost any student. While in Spain, Aguiar found that the cost of living was surprisingly affordable. Her apartment in Valencia cost roughly $500 a month, and she found that additional living expenses did not exceed typical prices in the United States. In the classroom, she adapted to new teaching styles and gained business insights from international professors. Learning about the product life cycle and operations management for imports and exports from a new perspective was a huge advantage, she said. She was able to compare American and European business approaches and gain a greater understanding of the larger picture of working in a global environment. 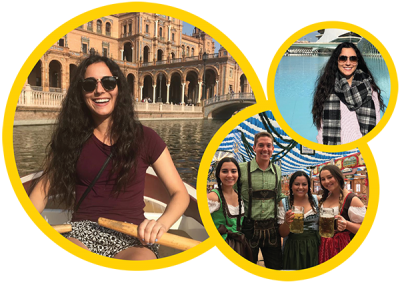 Looking back, Aguiar believes the information session her freshmen year alleviated a lot of the stress and concerns commonly associated with preparing to study abroad. She was able to research University Studies Abroad Consortium (USAC) policies and deadlines well in advance, leaving plenty of time to strategically select her courses and international destination of study. While in Thailand, Aguiar will be blogging to share her passion for travel and perspectives from abroad while encouraging other students to take the leap and start planning their own adventures.